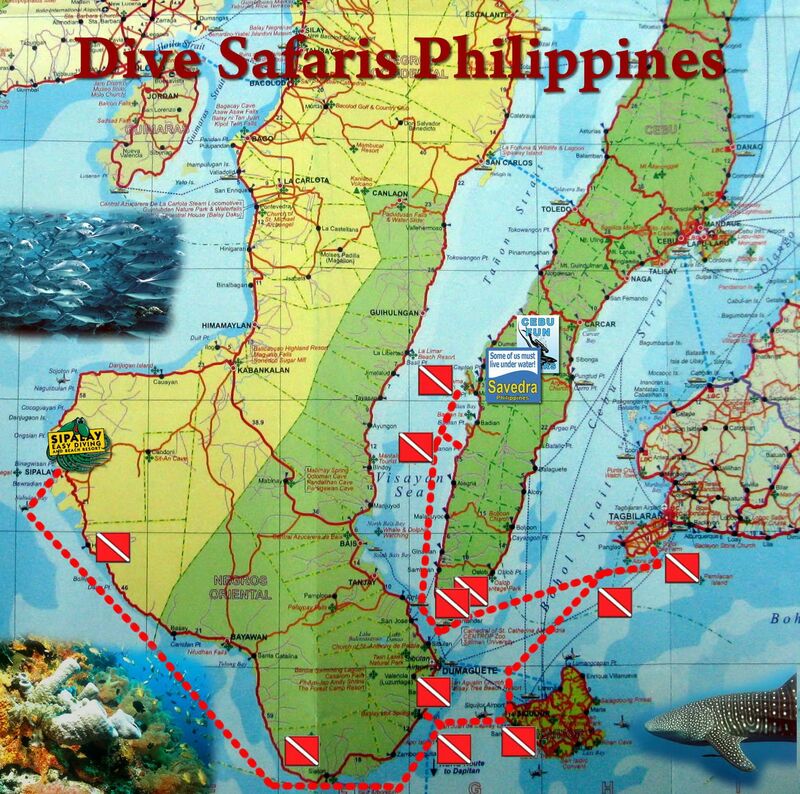 6 Day Dive Safaris Philippines: to Cebu, Apo Island, Alona Beach, Balicasag Island, Siquijor Island, Sipalay and Moalboal. We joined forces with the dive professionals of Easy Diving in Negros and organize 6-day dive safaris from Cebu via Bohol to Negros and back. 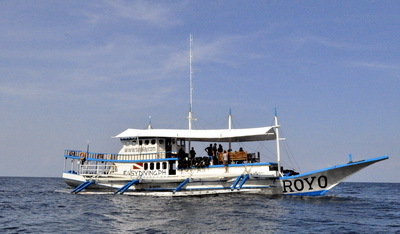 From October to March, the safari vessels Royo and Goya commute between Sipalay (Negros) and Moalboal (Cebu) regularly back and forth while visiting to the best dive sites the archipelago has to offer. 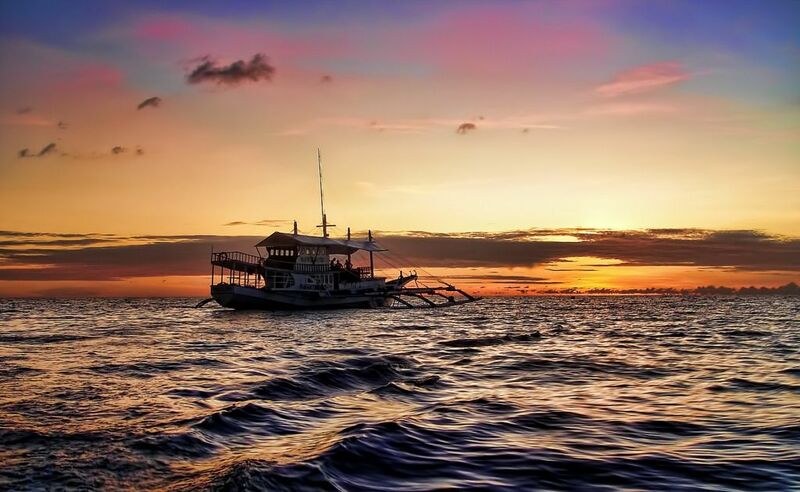 Cruise with us through the “epicenter” of marine biodiversity on earth, the Visayan Archipelago. 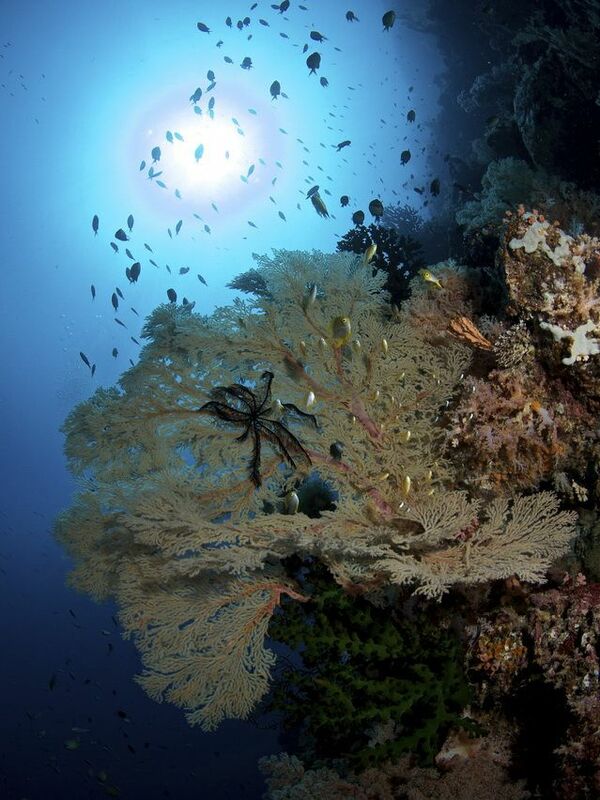 The islands of Negros, Bohol and Cebu belong to the coral triangle home to more than 12.000 species of fish. Join us for a great dive adventure and prepared for great diving, good visibility, colorful corals, schools of fish, large predators, and tiny critters. 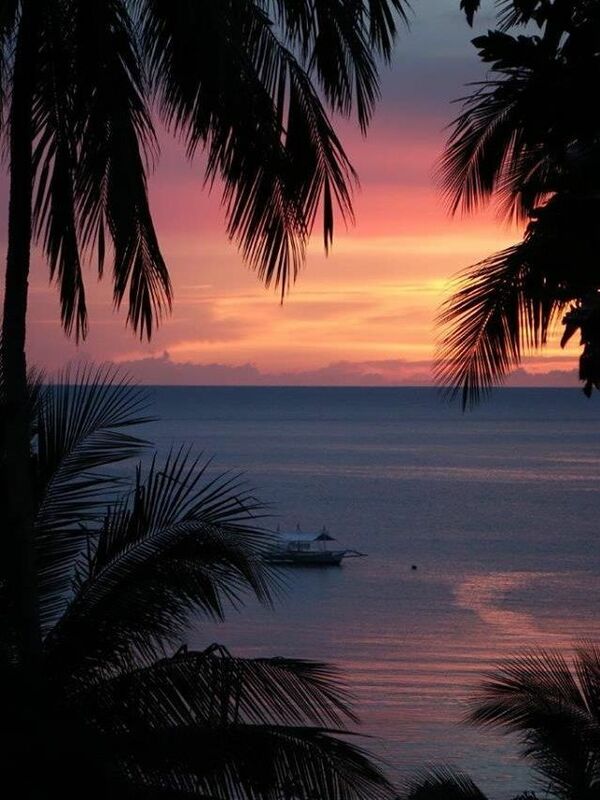 Dive Safari Philippines is the way to go: Within 6 days you will see the best dive spots the region has to offer, including Dauin, Apo Island, Siquijor Island, Balicasag Island, Panglao Island, Sumilon Island, Sunken Island and Pescador Island. Even a trip to the Kawasan Waterfalls set in the jungle of Matutinao Nature Park in Cebu is included, with an additional option to visit the Chocolate Hills of Bohol. 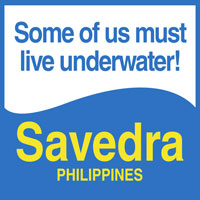 Dive Safari Philippines is conducted by divers for divers. We emphasize scuba diving and great dive spot selection, not necessarily the greatest comfort and luxury. Accommodation on land is simple but clean at local beach resorts close to the shore. If you opt to stay on board in one of the cozy bunks you feel like you camping our on sea. Some divers just drop their mattress on the heavy netting between the outriggers and get lulled to sleep by the lapping waves. Balicasag Island is Bohol’s top dive site. It’s a combination of dramatic vertical walls, colorful coral and sponge composites, and flourishing habitats of both small tropical reef fish and larger pelagic fish! Lots of turtles around here. The schooling jack fish are a trademark of the Balicasag Island. Apo Island is a volcanic island covering 12 hectares in land area, 7 kilometers off the southeastern tip of Negros Island and 30 kilometers south of the Negros Oriental capital of Dumaguete City in the Philippines. The marine habitat around the island is a marine reserve and has become a popular dive site and snorkeling destination for scuba divers. Apo Island is one of the world’s best known community-organized marine sanctuaries, and as such it has been well documented by the global science community. Famous for muck diving, u/w photographers love it. The sandy slope consists of black volcanic sand and is home to an incredible amount of unique marine critters. 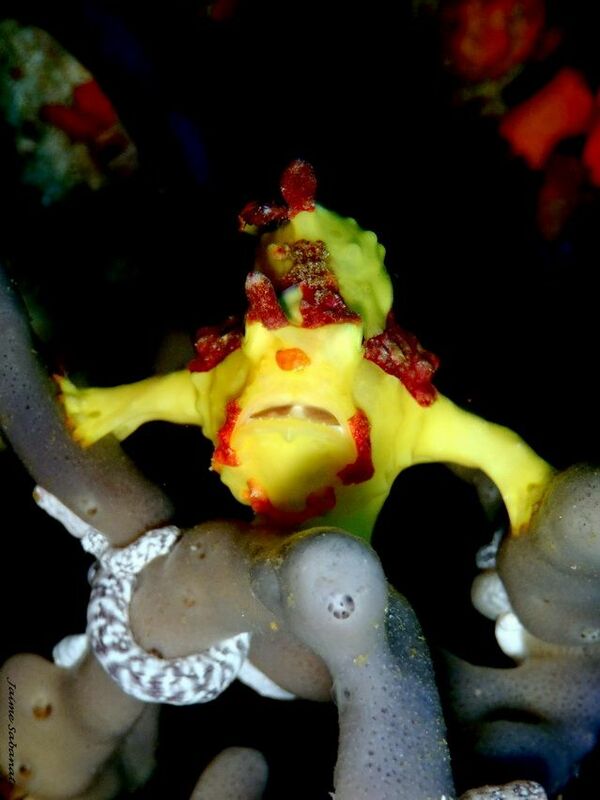 Watch out for all kinds of nudibranchs, frogfish, moray eels, harlequin shrimps, ghost pipefish, seahorses, cuttlefish, octopuses and more. This is also excellent for night diving. A visit to Kawasan Falls and the Matutinao Nature Park is nice break on this safari. After a 30 minute walk through the idyllic tranquility of the jungle we will arrive at the first and biggest fall, as high as 20 meters. Here we can swim and play in fresh and cool water, get a “waterfall massage” on a bamboo raft which is passes under the falls, climb and jump and explore the lush jungle surrounding the canyon. Great fun for everybody! Another option on our dive safari: Visit the Chocolate Hills of Bohol. The Chocolate Hills is a geological formation in Bohol Province, Philippines.There are at least 1,260 hills but there may be as many as 1,776 hills spread over an area of more than 50 square kilometres (20 sq mi). They are covered in green grass that turns brown (like chocolate) during the dry season, hence the name. 2-3 dives. Overnight in Liloan. 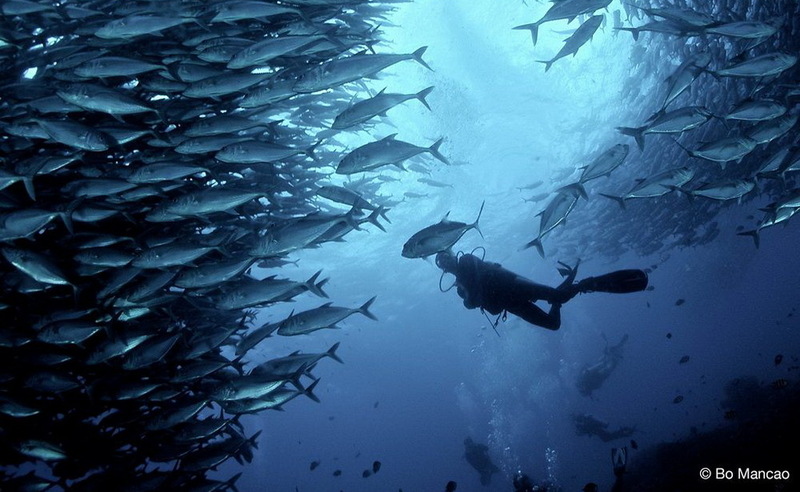 Diving: 3-4 dives a day, depending on the dive sites and dive conditions. Equipment rental except weights and tanks. 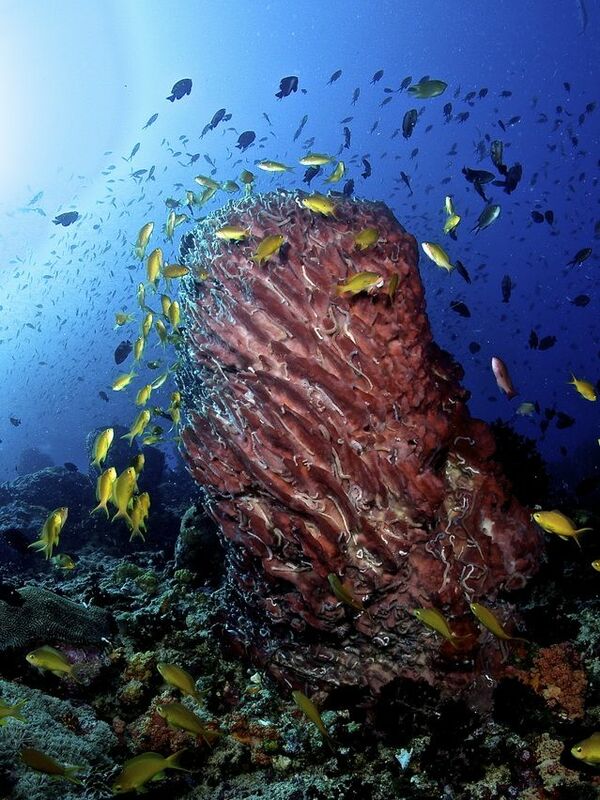 Some dive sites charge entrance fees for their marine sanctuaries. Some charge extra for divers using u/w cameras or video. These cahrges are not included in the dive price. Depending on the dive sites, these charges can reach 2000 – 4000 Pesos (50 – 100US$) in total. Transfer to beach resorts, airports or piers at the start or end of the safari. Dive computer is a must. Surface Marker Buoy as well. Only few clothes are needed. Very important is sun protection such as sun blocker, sun glasses and a hat or cap. A wind jacket in case of bad weather or high waves is recommended. 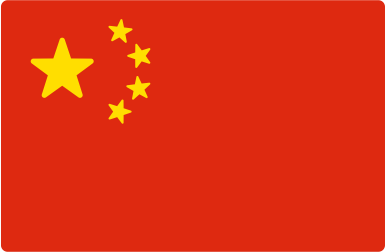 Also bring adaptors for battery charger, batteries and photo equipment, if needed. INCLUDED: 3-4 dives a day, all meals, shore trips, accommodation. 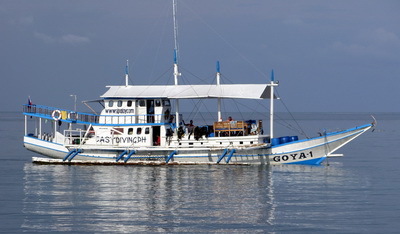 The dive safaris vessels commute between 2 destinations, Sipalay in Negros and Moalboal in Cebu. The first dive safari starts in Sipalay and cruises through the Philippine archipelago for 6 days. The dive safari boat will end late afternoon in Moalboal, Cebu. There the divers will disembark and check-in in a beach resort of their choice in Moalboal. A new group of divers will go on board the ship and leave for the next dive safari. The route of the dive safari is now reversed. 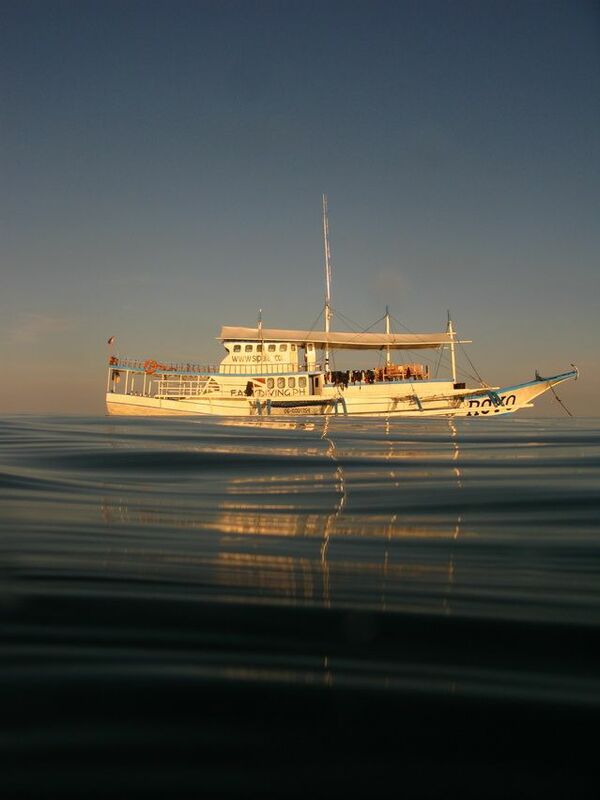 The dive safari ship cruises for 6 days back to Sipalay in Negros, where the second trip ends. And so on for the whole season. Dive Safaris start in October and end in May every year. 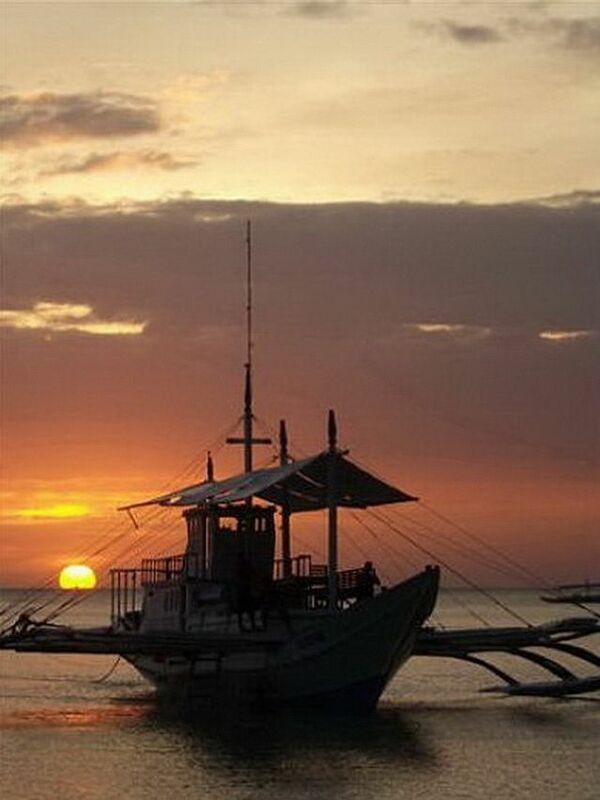 The design of dive safari boats are based on traditional Filipino fishing boats, called bankas. The boats used for dive safari are custom-built for scuba diving purposes. Every year, the boats are dry-docked and overhauled in the months of June to September. The management of the boats is Swiss. The carry easily 10-14 divers. There are 4 very basic bunks on board good for 2 divers each. These bunks are for divers who want stay overnight on the ship. They were built for exploratory dive safaris, where staying on shore overnight is not an option. We always recommend to stay in a beach resort overnight. Here is a map of the showing the route and the islands which are visited on the dive safari. Islands included are Cebu, Apo Island, Alona Beach, Balicasag Island, Siquijor Island, Sipalay and Moalboal.